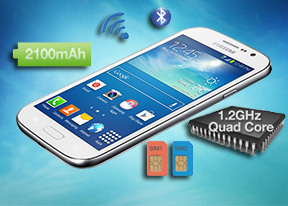 Very nice and meets my requirements what i had.I fully satisfied with the samsung grand neo mobile. Anonymous, 17 Mar 2014though i like the samsung smartphones but i never love to purchase it for myself. the reason ... moreActually once you start using it you would start liking the middle button very much. You can accept call by pressing on that middle button(you just need to enale that option in settings). You can quickly go to home screen by pressing on that. With a long press you can just go to the task manager and just click on a cross to kill all the running processes. If fact, once you start using Samsung phone you would really miss this middle button in other android phones. What is need for grand neo when grand and grand 2 are already performing good with better features than this? 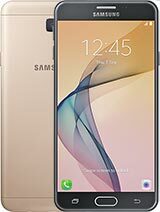 though i like the samsung smartphones but i never love to purchase it for myself. the reason is, i really hate the mid-bottom button on screen. 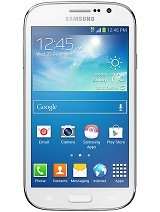 And for last 2 years i am waiting for modification in samsung about that button on main screen. 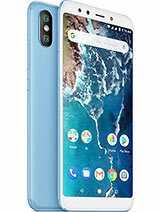 this phone should be priced less than moto g i.e. 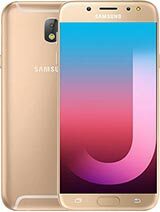 rs 12500 (for 8gb)in india . 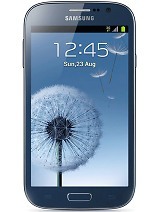 What do hou think, which is the better Samsyng Galaxy Grand Duo or BB Q 5?